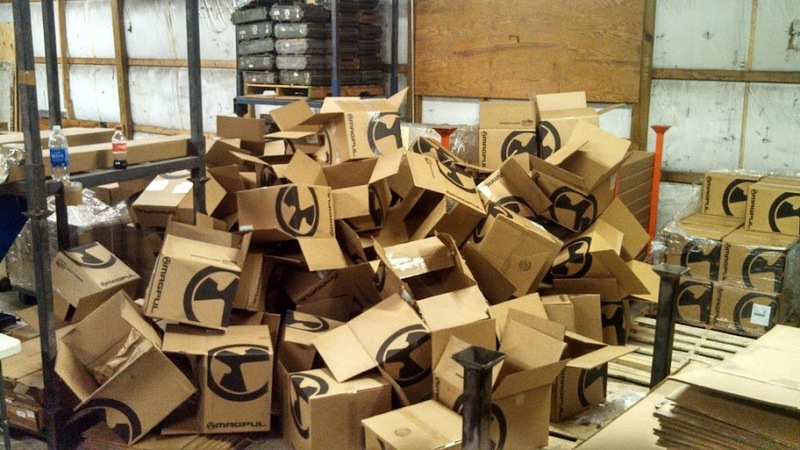 Last week we got a shipment of 12,000 Pmags from magpul, here is a before and after that day in shipping. This past weekend the Spikes Tactical Shooting Team traveled to New Hill, North Carolina to shoot the Bushmaster Tarheel 3 Gun Challenge. We shot 8 stages over 3 days and had a lot of fun. This was one of the more difficult matches due to the 80 yard pistol shots and the hard to knock down LaRue targets. The 55 grain ammo would not reliably knock the steel targets over at 200- 325 yards which made it almost mandatory to run heavier 69 or 77 grain bullets. All of the guns ran great and the weather could not have been better. The entire team finished well within the top 15% of shooters, Cameron Thompson came in 24th, Ben Powell came in 29th and our newest team member, Ryan Nowell, came in 30th. 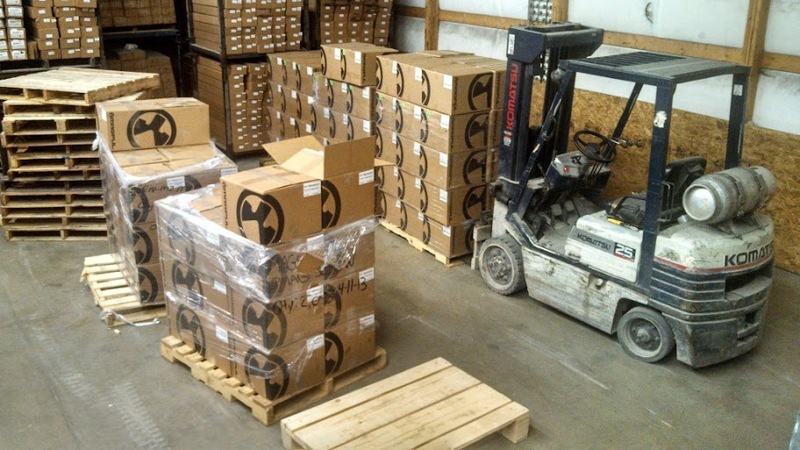 Our next match will be the CMMG Midwest Multigun in May. Our buddy Andrew at VuurwapenBlog just posted a great one handed reload video, My guns hate to be kickstarted. Give it a watch! Posting up my newest AK build details. 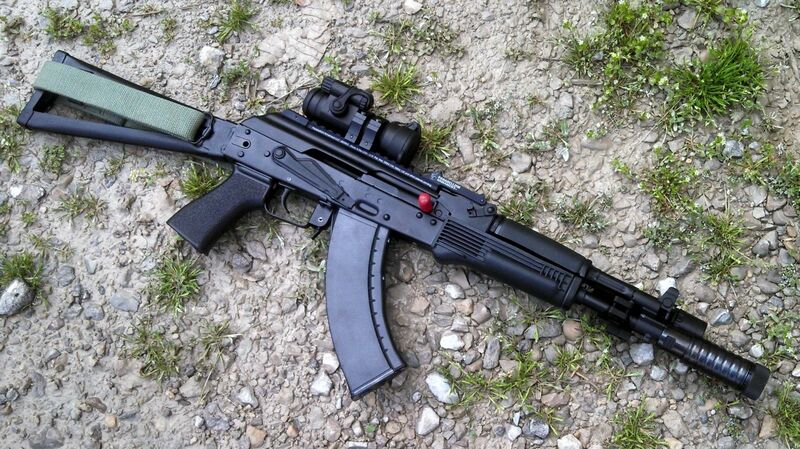 The Rifle is a Arsenal 107CR that we carry. I have added a Parabellum Armament Ak Rail with a Aimpoint Pro optic that enables a lower 1/3 co-witness ( I did end up using a normal 30mm scope ring instead of the included mount). The Flashlight is a Surefire G2 that is attached using a RS BM-1 rail and a Gear Sector light mount. 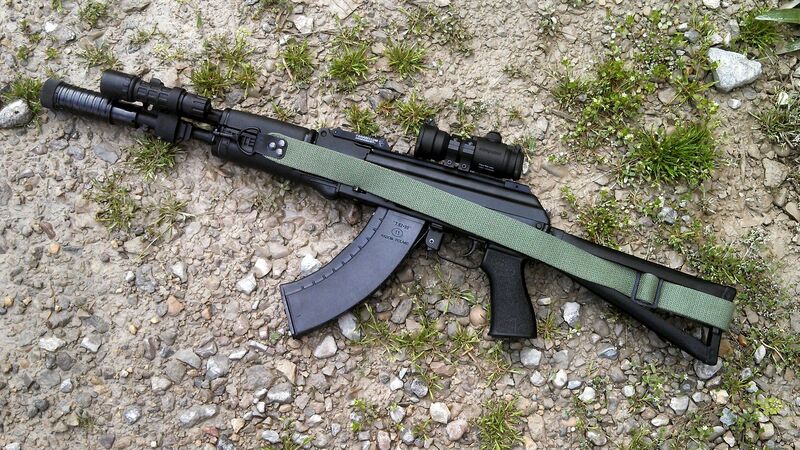 The Pistol Grip is a US Palm AK-BG and is the single best upgrade you can get for a AK rifle. The Magazine is one of the Polish 30rd Synthetic mags we carry. Brought to us from our friend Tim at the Military Arms Channel, Subscribe!